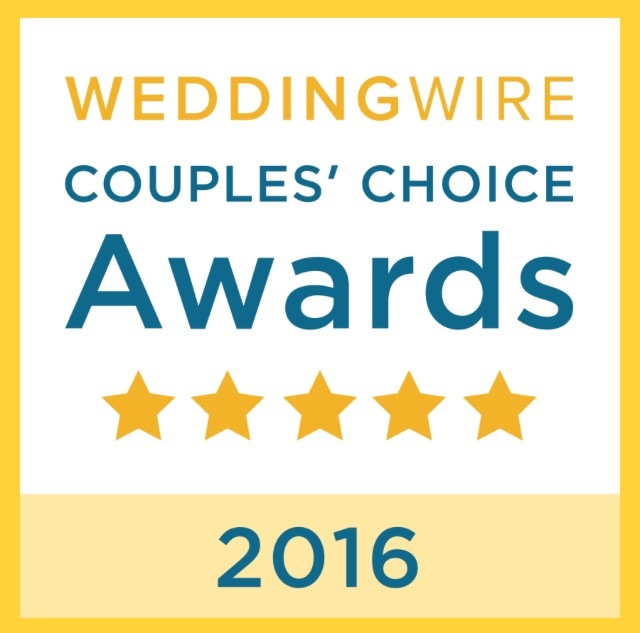 Here is a collection of real weddings from my experience as a wedding officiant in Long Island and NYC. 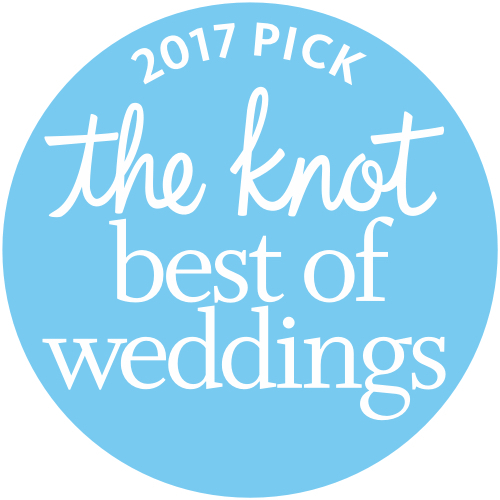 Here's a collection of some of the real weddings I have performed as a Celebrant on Long Island and in New York City. 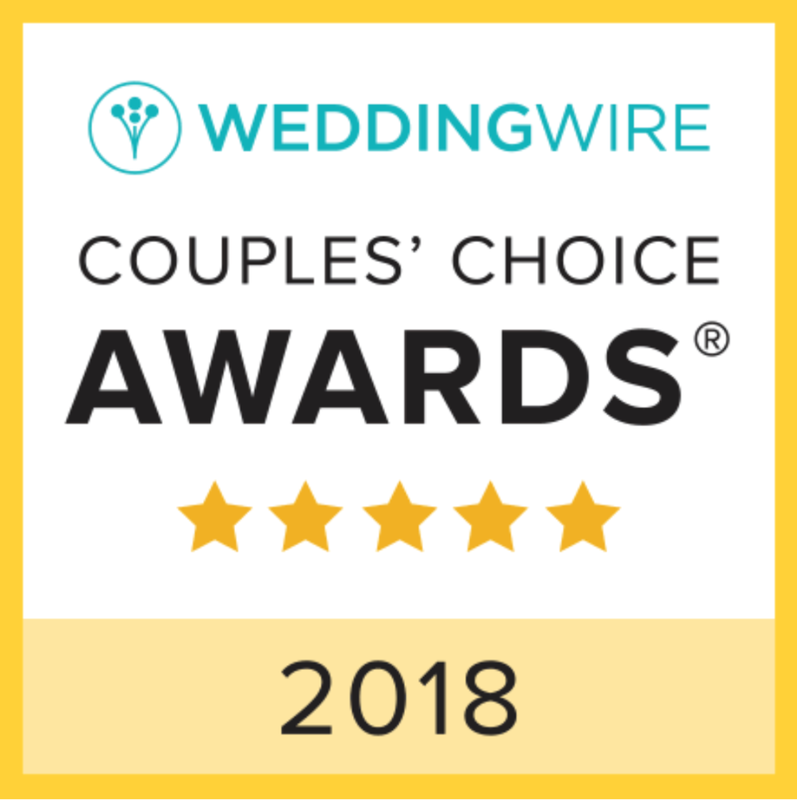 Click through to see additional photos and to read more about each wedding, including full reviews, my thoughts, Q&A's with couples, reading choices, and real wedding vendor lists. 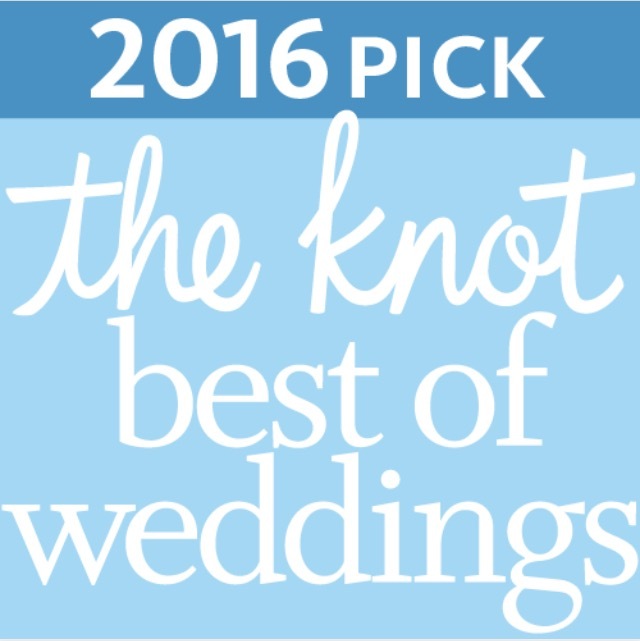 I hope it helps you to get some ideas for your upcoming wedding! Enjoy!